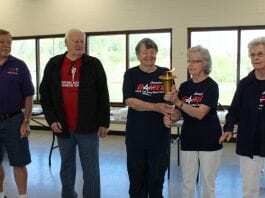 A century ago, residents in Macon County joined together to build a public school building in the Holly Springs Community, and today, 100 years later, the building is still serving the community. Chuck Coburn, president of the Holly Springs Community Development Club presented a resolution to commissioners, asking them to recognize the community building’s impact over the last century. County leaders unanimously approved the proclamation recognizing the 100th anniversary of the old Holly Springs School building. On Oct. 27, 1915, Jerry and Inez Franklin deeded two and half acres to the Macon County Board of Education for $25 with the intent of helping build a public school. The school board bid out the materials, awarding the contract to B.J. Hurst to build the new schoolhouse in the Millshoal Township at a cost of $745. 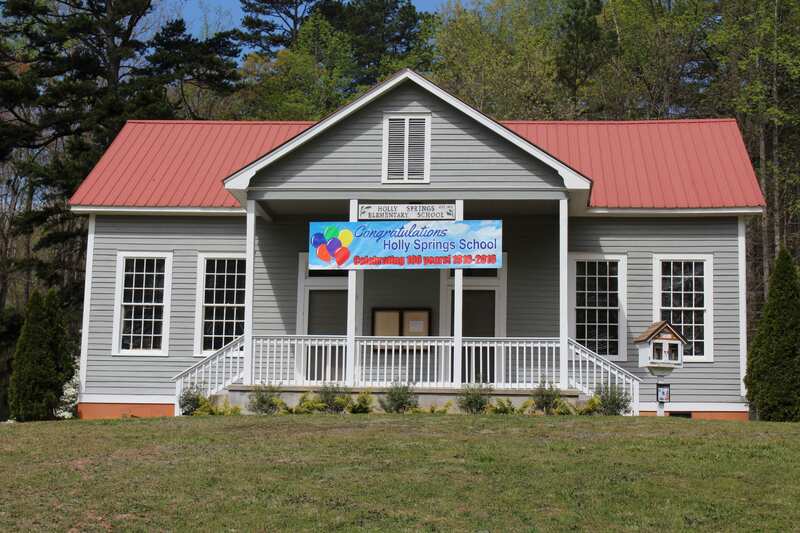 The Holly Springs School building was built on property located on Cat Creek Road, one of the two main roads in the Holly Springs Community. The elementary schoolhouse opened in 1916 and served grades one through seven in its two-room structure. The Holly Springs School remained active from 1916 until the early 1950s until East Franklin Elementary School opened and the Millshoal Township children began to attend school there. After Holly Springs School closed, the building became the voting location for the Millshoal precinct, and the meeting place for the Holly Springs Community Development Club, which is still going strong today. 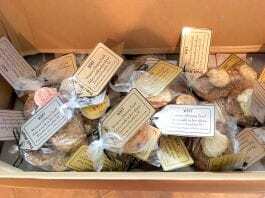 “I would like to express my great appreciation to every person from 1916 to 2016 who has had a part in preserving, protecting and improving the old Holly Springs School building,” said Coburn. 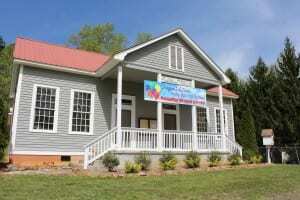 Corbin noted that the county allocated funding to renovate the community building a few years ago and that community organizations and development clubs throughout Macon County are instrumental in preserving the heritage and culture of different communities and historic buildings such as the schoolhouse in Holly Springs.